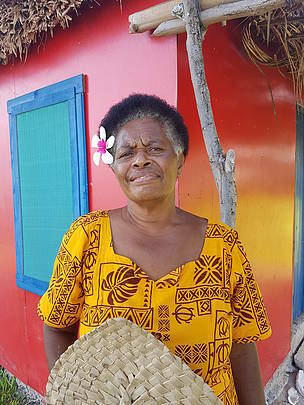 Lavenia Drau, the President for the Naisisili women's committee holds the guest book at the Naisisili backpackers bure which was constructed in 2017 and is in its second year of operation. 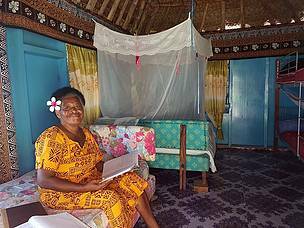 With just over a year in operation, the Naisisili family homestay in Tikina Nacula, Yasawa, plans to support - the villages sustainable development plan aspirations. The homestay which is run by a four-member women’s committee, is chaired by President Lavenia Drau, who said that income generated from the homestay has supported community initiatives by fostering gender equality. 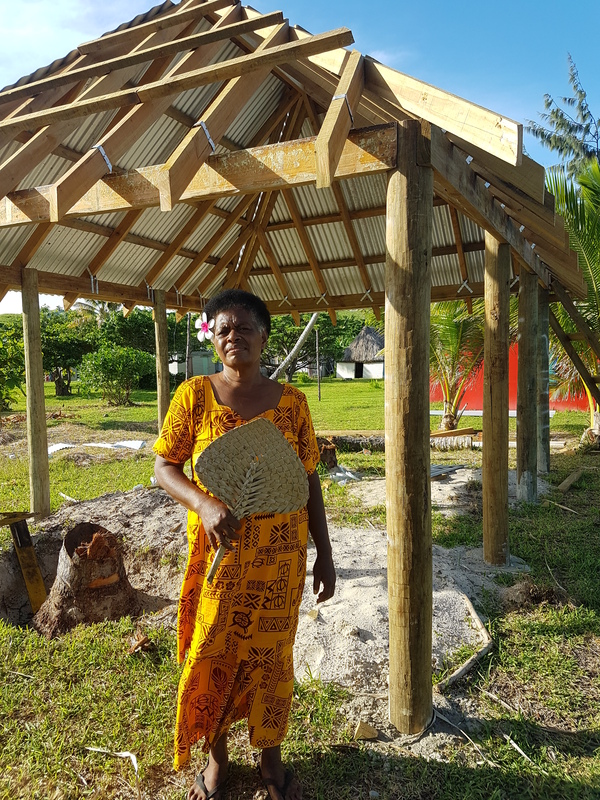 “It’s been an interesting journey for the women of Naisisili village, initially when we started, we had faced hardships but as we pushed on, the community began to notice the changes that income from the homestay has brought to each of the families,” Drau said. “We plan to support the upgrade of the community hall, ensure homes have solar installation and perhaps in the near future purchase a boat that can transfer tourists,” she said. With visitors from around the globe flocking to their little cottage by the sea, Drau says the interest in visiting Naisisili village and being immersed in their unique way of life is what tourists come for. “They want to live the true Naisisili experience of waking up in our village, participating in community chores, fishing and eating roti vakalolo or learning how to make it,” she added. “Some of our guests stay for an average of 3-4 nights and sometimes up to a week. Last year a family stayed for 12 nights they spent about a $1000 FJD experiencing the Naisisili lifestyle,” she said. With the opportunity of showcasing the true Naisisili hospitality, Drau highlighted that one of the biggest challenges the currently face, is the plastic pollution problem that litters their shoreline every day. Most of these plastic litters are washed onto their beautiful beach by the shifting tide and the currents and their guests always lend a helping hand in cleaning their beaches daily. “I also noticed that they care for the environment as well and every morning they are always up helping the women pick plastics that are washed on our shores and this is something that I would need to address in our village meetings,” she said. Drau who was also a participant at the two day Mangrove Management Planning workshop, that was organized by WWF-Pacific and supported by the " Living with Change, Resilient Mangroves, Fisheries and People of Fiji and PNG project," said that she learnt a lot about the importance of mangroves and how their village and especially the women of Naisisili and Nacula in general depend on it as a source of income and sustenance. “From this 2 day workshop, I had an idea that one of our projects, that can help restore the health of our fishing grounds could be the setting up of a mangrove nursery, where tourists visiting the Naisisili homestay can also take part in our mangrove replanting programme,” she said. 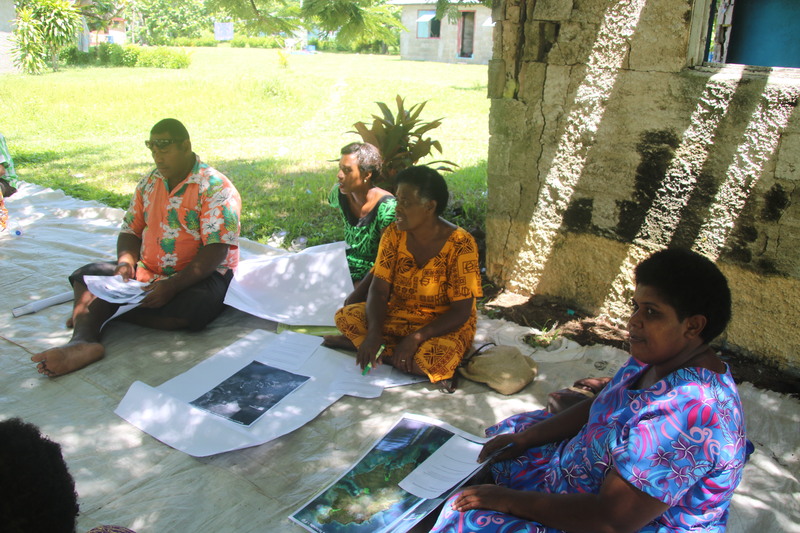 “Mangroves are important in our daily lives and we need to plant more, we have been talking about a mangrove nursery during the workshop and this can be discussed during the village meeting, something that the women can champion,” Drau said. Drau further added that the protection and restoration of their mangrove areas adjacent to the village will be an added bonus to their visitors and will greatly boost their community eco-tourism initiative. 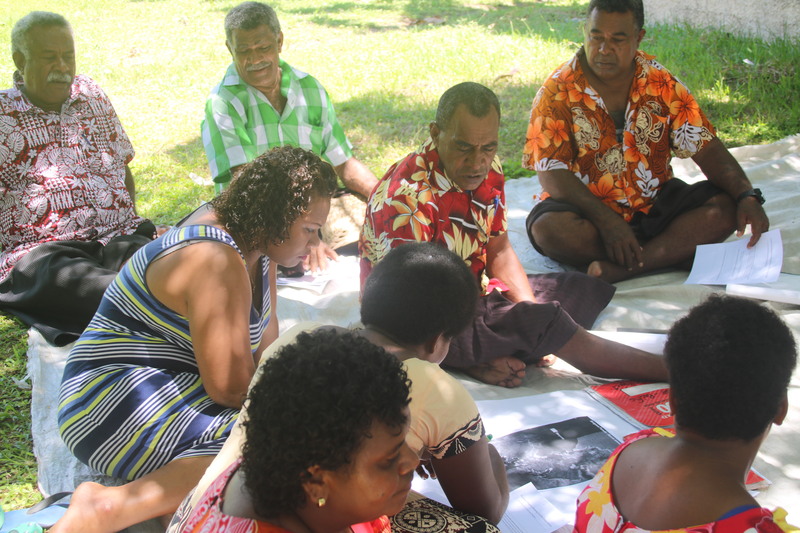 WWF-Pacific’s Great Sea Reef Programme Manager Alfred Ralifo said the homestay initiative is a pro-community and pro-women opportunity that secures avenues for income generation and involves women’s participation in community development which is aligned to the Tikina Nacula District Sustainable Development Plan (2018-2038). He added that given the geographical hardships faced by the communities in Yasawa, venturing into sustainable small eco-tourism ventures is a viable option that can promote sustainability. “Such initiatives can help empower the villagers of Naisisili in implementing their sustainable development aspirations while protecting the integrity of their natural ecosystem and its associated biodiversity and ecosystem services which underpins economic growth, poverty eradication, food and water security and resilient communities” he said. With increasing interest in their homestay from tourists as far as Italy, the United Kingdom and USA, Drau says plans are currently underway in building a second deluxe bure for a family of four and a dormitory for backpackers. Lavenia Drau, the President of the Naisisili Women's Committee stands infront of the second Deluxe bure for a family of four at Naisisili's beach front, Yasawas. Community representatives discuss the important need to safeguard the health of their coastal fisheries for the future. Lavenia Drau stands in front of the Naisisili homestay, Yasawa.